Recently, technology research firm Gartner released their 2018 “Cool Vendors in Cloud Security” report. 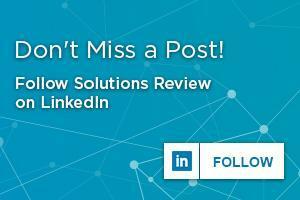 This report examines new “interesting and useful” products and solution providers in the cloud security market. Gartner explores how each vendor handles integration, supplementing native cloud service providers’ cybersecurity capabilities, and cloud computing. 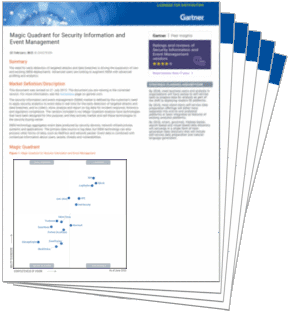 Gartner’s market analysis comes as digital transformation grows into an enterprise obsession, and as cybersecurity professionals grapple with the new challenges that come with a decentralized, cloud-based IT environment. Alcide’s Cloud Ops Security Platform offers real-time, big picture and granular visibility into the enterprise’s digital infrastructure and applications; they work to protect any configuration of IT environment which can include containers and serverless applications. It can protect multi-cloud networks and exposes network blind spots. They are based out of Tel Aviv. Aporeto implements a zero trust model for enterprise cloud security via identity context, vulnerability data, threat monitoring, network security, and behavior analysis tools. They enforce authentication and encryption policies for corporate applications. Aporeto works to improve security visibility and protection capabilities; they operate out of San Jose, California. Founded in 2013, Cloudvisory offers their cloud security governance platform—the Cloudvisory Security Platform—to protect cloud and micro-cloud IT environments. This platform offers centralized security management, micro-segmentation, and compliance that can be implemented in phases. They are headquartered in Dallas, Texas. Another Californian cloud security solution provider, Lacework addresses the challenges enterprises face via their Polygraph technology. Polygraph combines cloud resource monitoring, data collection and correlation, and strong visualization. Lacework also provides threat insights into cloud environments as well as security automation tools. Our third Californian cloud security vendor, Luminate was only founded in 2017. Their solution allows enterprise IT teams to create a “Zero Trust Application Access” architecture for their cloud environment. It is designed to help them handle hybrid cloud environments, reduce their attack surfaces, and improve their visibility. Luminate improves corporate compliance efforts and can be deployed quickly. 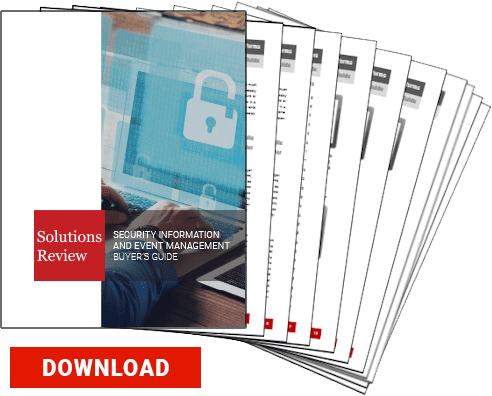 You can download the Gartner Cool Vendors in Cloud Security 2018 report here. 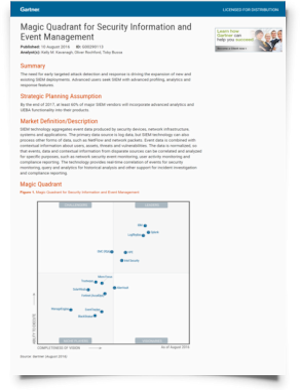 Next Next post: Gartner SIEM Magic Quadrant: What’s In a Vision(ary)?